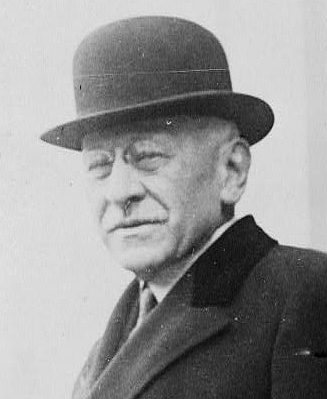 Guided by Booker T. Washington of the Tuskegee Institute, Julius Rosenwald, CEO for Sears and Roebuck, began a program in 1912 to build schools and vocational centers to educate African American children in the rural South. The Rosenwald program provided partial funding for the schools, which were administered by local school trustees. Local families raised money and provided land and labor to build the schools, which were also used as community centers. 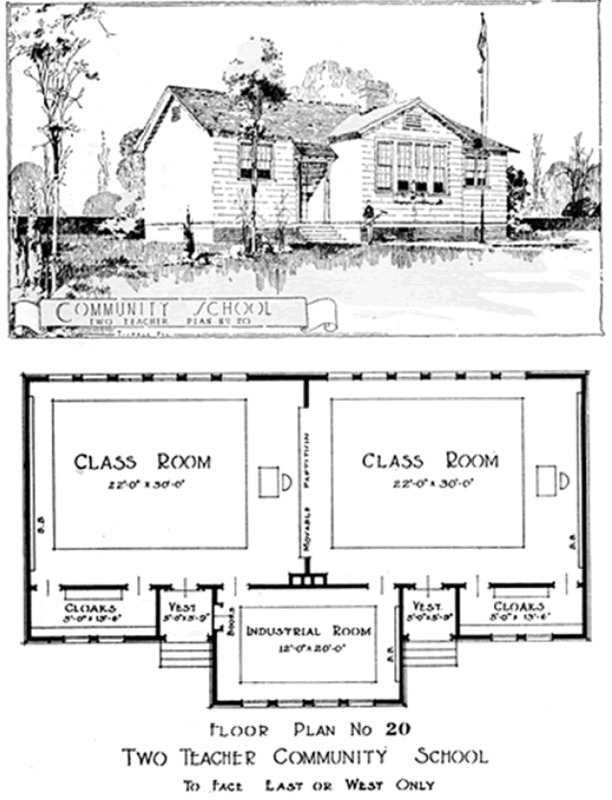 The schools were designed to take advantage of sunlight and some had as many as six teachers. Boys learned a trade, while girls learned homemaking skills. The school on your right was one of several built in the Mount Pleasant area in the late 1920s. 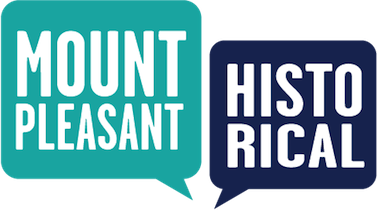 Town of Mount Pleasant Historical Commission, “Rosenwald Schools,” Mount Pleasant Historical, accessed April 21, 2019, http://mountpleasanthistorical.org/items/show/57.